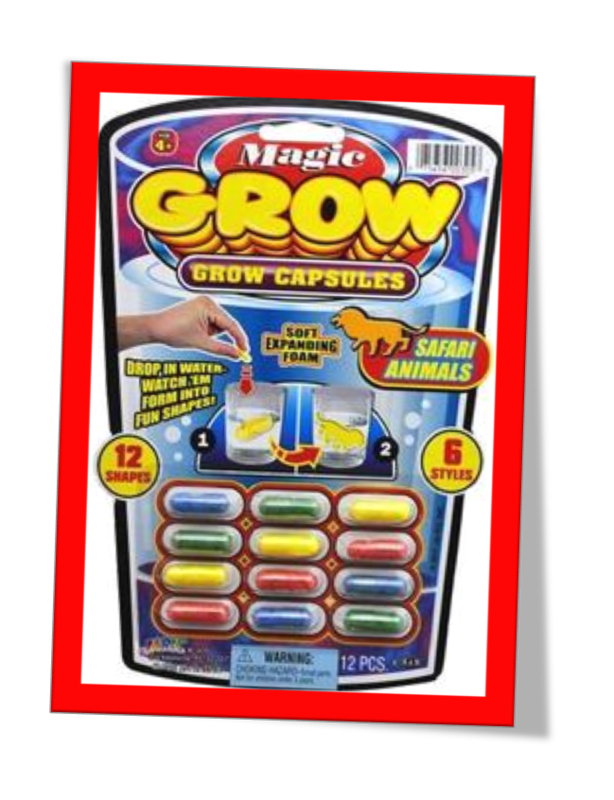 I love-love-love Magic Grow Capsules and Magic Grow Animals/Insects! 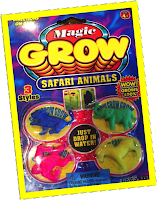 I just went to the Dollar Tree to stock up on these oh-so-fun toys. Not to mention...they are cheap! Gotta love a cheap science investigation. 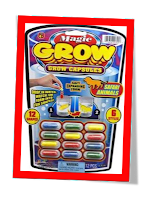 These grow capsules are great for the first week of school to introduce the scientific method and processes. I give students a choice on their testable question. This is also how I group my students, based on interest. Does the temperature of the water affect the rate of growth? Does stirring the water affect the rate of growth? Does the type of water, salt or tap, affect the rate of growth? We also discuss advertising. 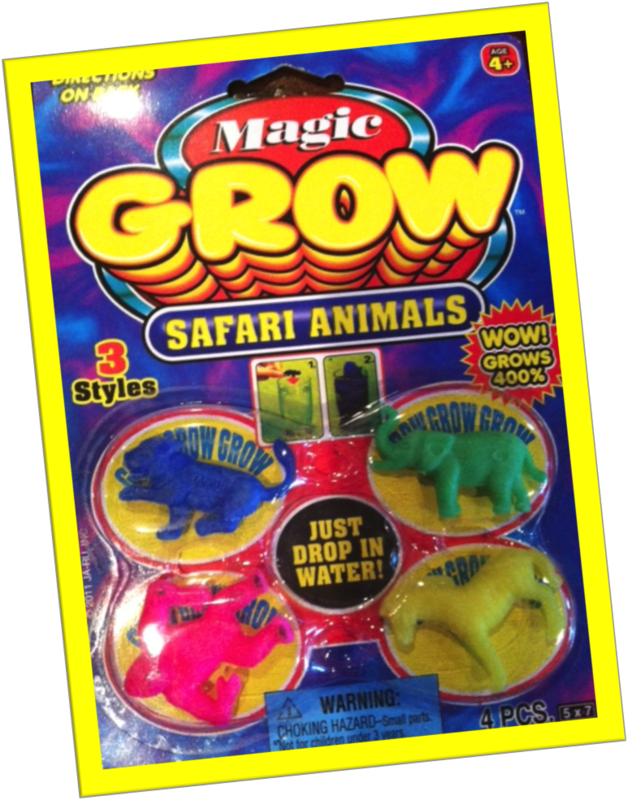 The Magic Grow animals claim to grows up to 400% the size. Is this a true claim? What does 400% look like compared to original size? It's a fun investigation to get the science notebooks started! What is your favorite first week investigation? Love, love this activity! I wish I would have bought stock in Dollar Tree many years ago! It is one of my favorite stores! I've also done the Saving Fred activity (easily found on-line) and an activity where I give a baggy full of legos and have the students build something, write down the instructions, take a pic and then give the insturctions to someone else along with a baggy of legos. I've also given them the legos and instructions to build my creation and when they are done, I show them my lego creation picture and compare. I just saw the Saving Fred activity! Only, it was called Saving Sam! I am going to switch my marble cooperative learning activity to Saving Fred! Love to see how students work in teams. Soooo telling on the first day of school. Love the lego idea also. Great way to incorporate writing. Thanks!